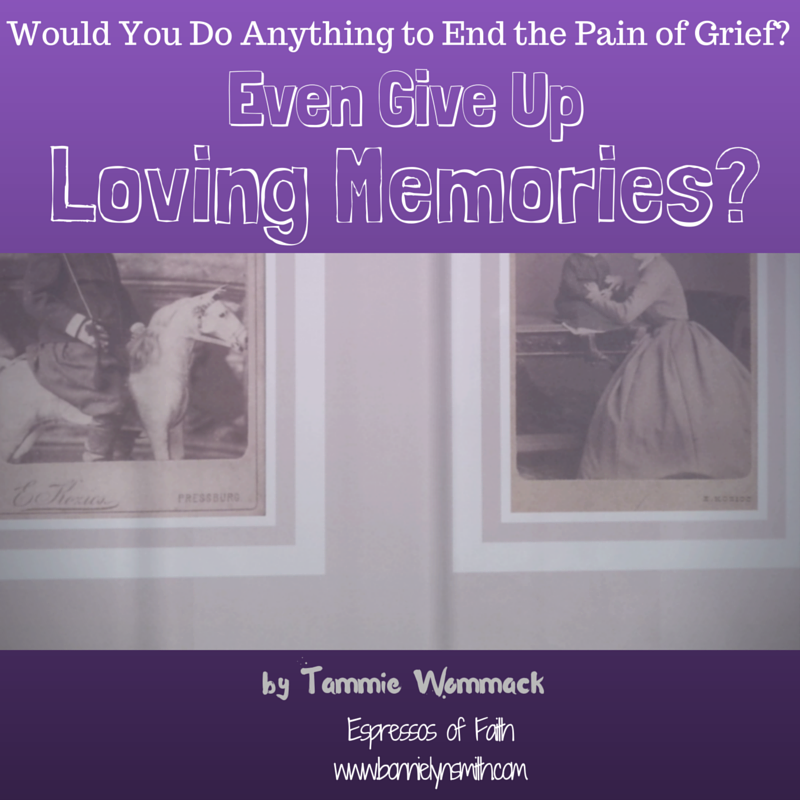 Today’s blog post has a special place in my heart, mostly because my guest blogger, Tammie Wommack, hurts for the grieving. 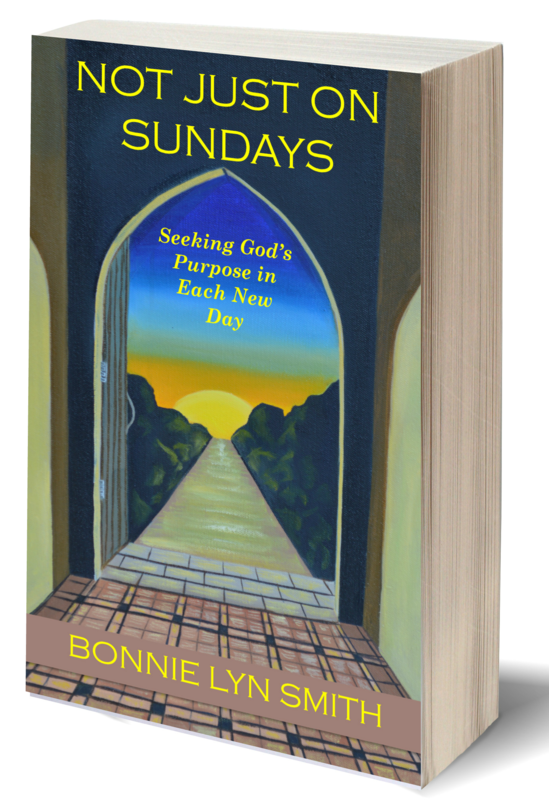 She knows what it is like to get through extreme pain during the holidays. Because Tammie’s story is one of unfathomable heartache and grief—the kind that can knock you over, hold you down under water, and threaten to never let you breathe again. And because she has found a way to breathe again—she has discovered the airhole through which to draw life, breath, and oxygen out of her very changed world, her “new normal”—her heart is to help others do the same. Tammie wants to reach into the hearts of those experiencing the significant pain of loss and bring them hope and encouragement during the time of year when families gather but some loved ones are noticeably missing at the table or celebration. She fully understands how incredibly difficult that is to face. If this is you, I hope you can feel her heart not only beating with yours here but that you can tangibly grasp the hope, ministry, and nourishment her heart is trying to communicate to yours—that you can start to find or rediscover that airhole. Would you do anything to end the pain of grief, even give up the loving memories? As I have been reliving beautiful memories of our time as a family during Christmas, especially now as we are surrounded by Christmas every day in the tree lot where we are currently working, it occurred to me how much power those memories have and how much more I cherish those moments in time than I did when they were happening to me. We are never fully aware of how much of an impact something is going to have on our lives when it is actually happening, but we are given the gift of those memories forever. Would I trade the memories in order to spare myself the grief? Grief is such a tough aspect of living, yet it is always going to be inevitable. Some people choose not to love or have friends so that they do not have to experience the pain of loss. But to avoid grief, you would truly have to give up something worse: no beautiful memories of all the wonderful times together—memories that help you relive the joy and love you had with people. I am so thankful that I have those beautiful moments that I can recall whenever I need to, and I need to—often. Times of fun, laughter, things he did and said: Sure, some of those are sad, but most are so special. Memories are a rare gift that God has allowed us to have while we live our lives here on earth, and having them is a priceless treasure. This Christmas season, my husband Rick and I were given a gift that no money could ever buy: time with our oldest son, Brian. We created new memories that will always be with us of time spent working together at the tree lot. We also were able to relive old memories of his childhood and enjoying Thanksgiving. We also experienced some real healing time to all share our thoughts and memories of Joshua. It also gave us a glimpse of the wonderful man Brian has turned out to be—a gift that not all parents are privileged to receive. In some ways, it has allowed all of us to gain some closure and move to an even better place in our grieving process. And as a Mom who lost a child to suicide, it was so comforting to hear and see how much our parenting made an impact on him and to have him tell us that we were truly good parents. So this Christmas Season, create some memories and relive the past as you can. They are all gifts from God, and if we are not careful, we will let them slip by unnoticed. If you are grieving, use this time to help someone else. If you are involved in family disputes, forgive whatever it is and choose to show God’s love. How we use it is up to us. You never know what the future holds, only that God is in control. God gave us the ultimate sacrifice in His Son Jesus Christ—a gift so awesome that nothing we do in our lives could ever repay. And the truth is we don’t have to. God is not looking for us to repay Him through works and deeds. He is looking for us to have a relationship with His Son Jesus Christ and to treat others as we would like to be treated. Feel free to leave comments to share, connect with, or encourage Tammie. The message she wants to send is: You are not alone, she understands, and you are deeply loved. Make every moment count. Memories are such a treasure, and making new ones with loved ones still here is a precious gift not to be wasted, even in the midst of deep grief.